This weekend we’re talking all about hair! Next up is our favorite little tool for ourselves and the boys. 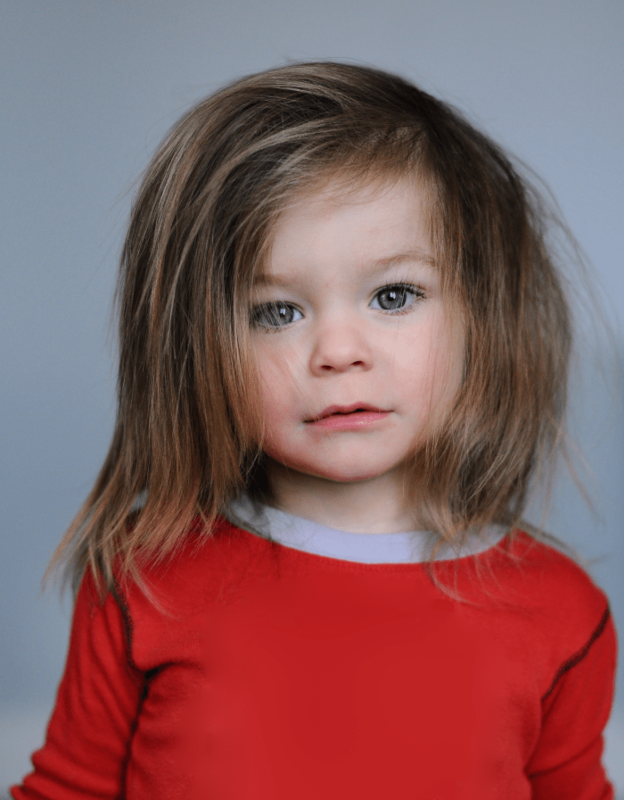 If you have kids with any amount of hair you’ve probably dealt with the rat’s nest – the sign of a night of tossing and turning, friction and mashing – that leaves you with one giant dread lock to brush out. If your kid has a sensitive head it’s even more of an ordeal. Emily actually cut her boy Hayes’ hair because he wouldn’t let her brush it. Thankfully Wet Brush found us! The main reason why the Wet Brush works so well is because it has super soft and flexible bristles. They work their way through your hair without pulling even a little bit. No tears, no running away in fear, it’s wonderful. You can use this brush straight out of the shower, or with your dry hair. 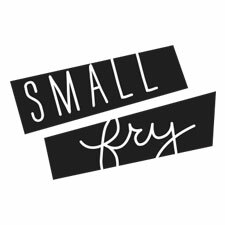 It really is a remarkable little thing, and we ALL use it, it’s great with extensions, curls, sensitive heads, and those unruly bed heads. Happy good hair days ahead! 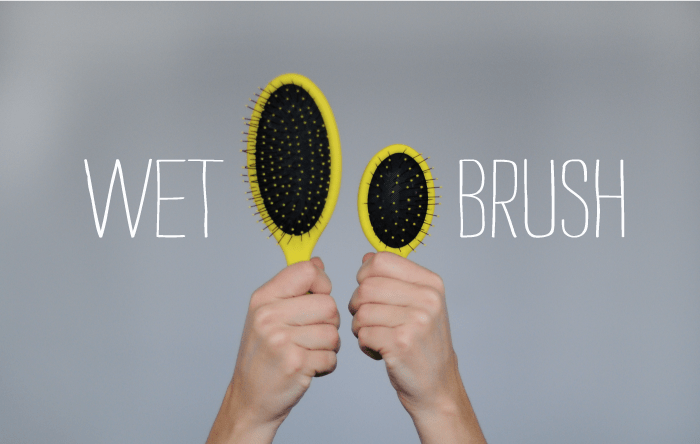 Wet Brush sent us brushes to try out, but as always this post and all opinions are our own. We OBVIOUSLY are in dire need of a wet brush in our household. Curly hair for days (and days and days…and days) Merci beaucoup for the tip! Thanks for the heads up, just ordered mine! is there any way to get the horrible smell out of these brushes? i just received mine, and cannot use it as the smell is too overpowering. i have washed it in hot water, dish washing detergent, and baking soda. still smells! Weird, ours don’t have that smell at all! I would contact Wet Brush directly, sorry we couldn’t be more helpful.